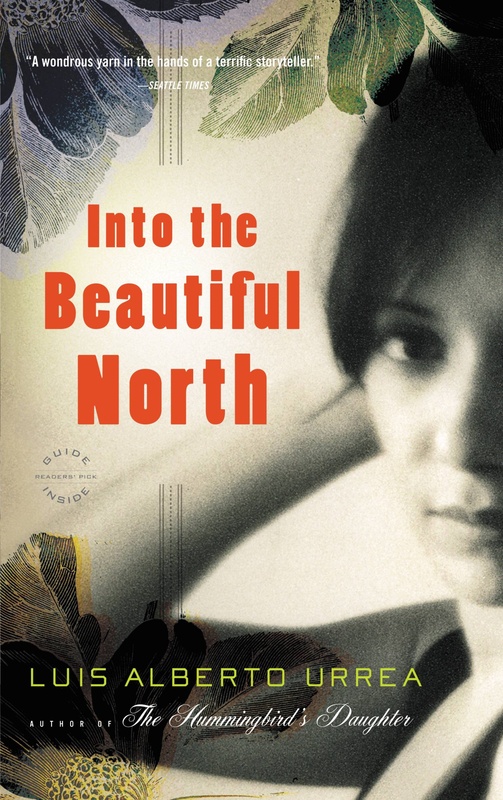 The novel Into the Beautiful North by Luis Alberto Urrea is the 2018 book selection for the NEA Big Read in the St. Croix Valley. As part of our programming, ArtReach will curate a collection of microfiction. Microfiction is, in its simplest form, a story told in as few words as possible–typically under 300 words. Urrea’s novel is a decidedly modern take on a familiar theme: journeys. Some say the destination is the journey itself. Can you tell a whole story on this theme in the space of a postcard? Send us a postcard containing an original story for a collection we’re calling “Power of a Postcard: I Am Here.” Use the image on the postcard to inspire the story, or imagine a different journey altogether. Just make sure the full story fits on the correspondence portion of a postcard and can be read without aid of magnifying glasses and microscopes. Stories in both English and Spanish are welcome. 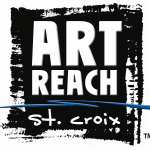 Please send your postcards to: ArtReach St. Croix, 224 N. 4th Street, Stillwater MN 55082. Please include your name and email address on the postcard. Mail the postcard directly, or feel free to send it in an envelope. Submissions must be received by March 29, 2018. The postcards will be displayed at the ArtReach St. Croix galleries and/or at the Stillwater Public Library. In addition, all stories will be reviewed by a panel of local artists, and three will be selected for online publication and a gift card from Valley Bookseller.